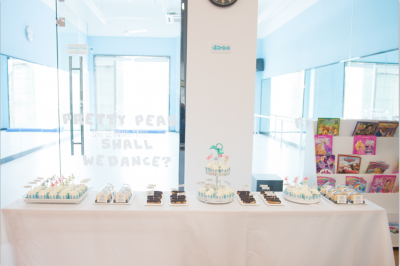 Pretty Peas Dance School, which located in Ning bo, China, is the most famous dance school for kids in Ningbo. We have two studios, one is in Tian yi Square and the other one is in Grand Plaza. We mainly teach kids Chinese dance and ballet. For now, we already have 500 kids and the number is still increasing fast, hence, we want YOU, who is graduated from the professional ballet school, and love the dance education career, to join us!